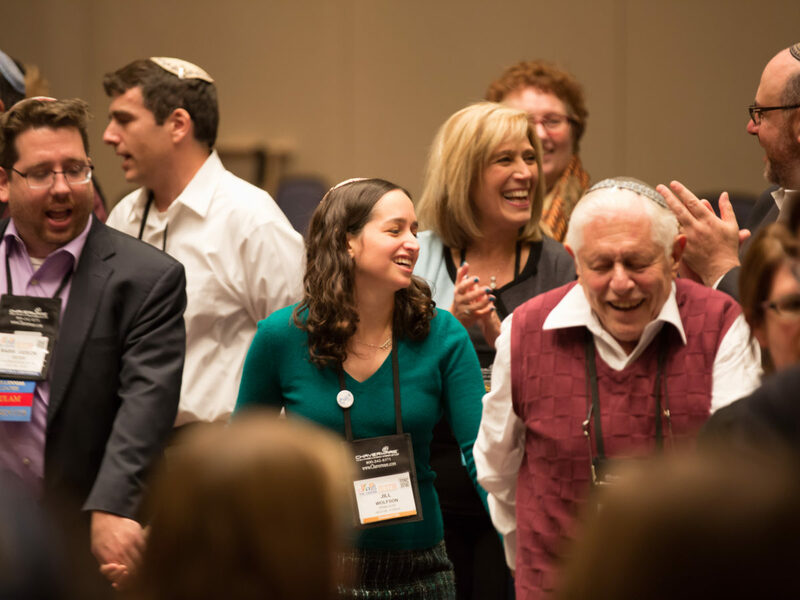 What does an authentic and dynamic Judaism mean to you? What is an Authentic and Dynamic Judaism? 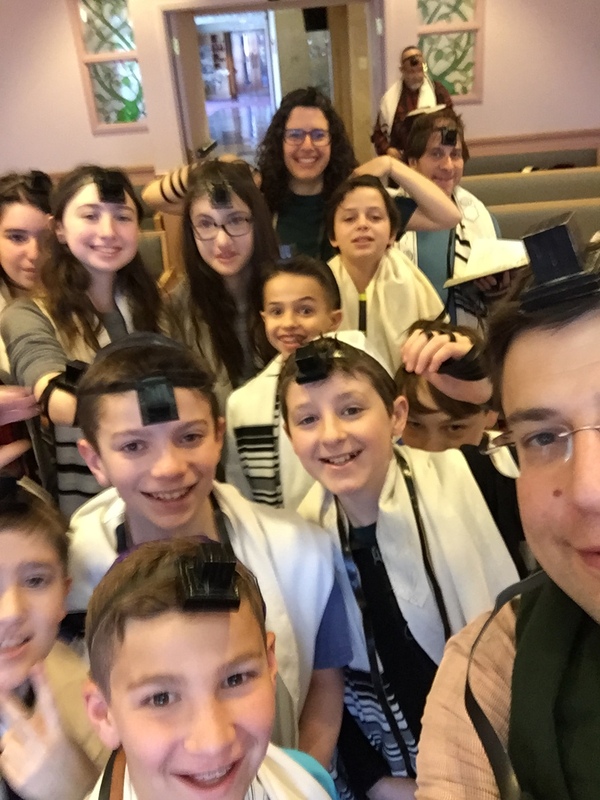 Conservative Judaism is authentic. 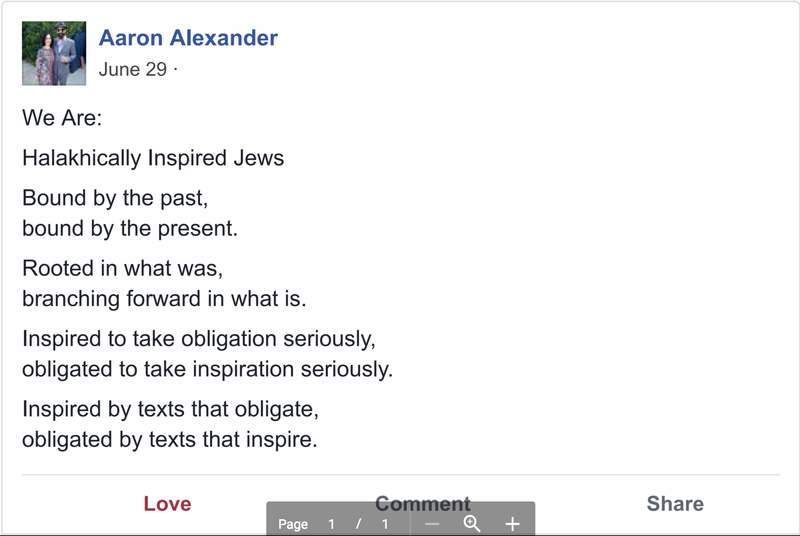 Conservative Judaism is dynamic. 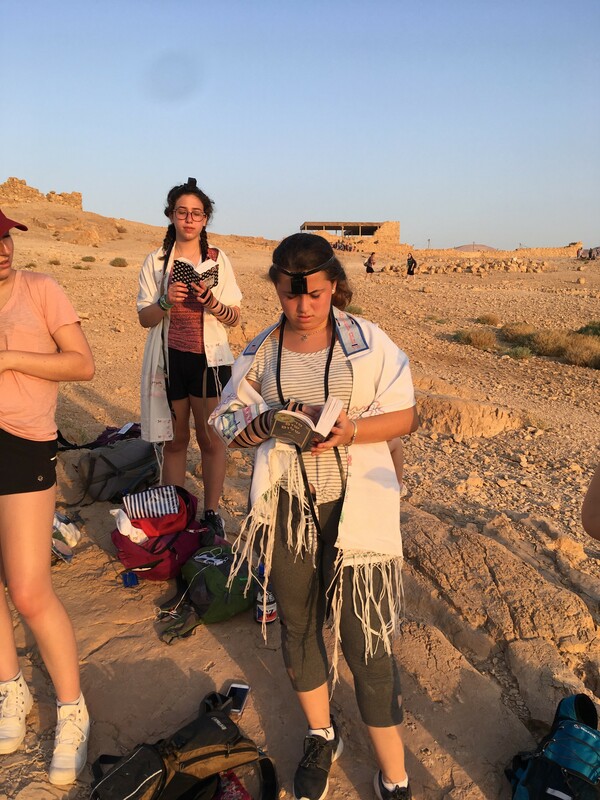 We believe that it is incumbent upon the Jewish people to shape Judaism in every generation by grappling with traditional values and ideas within a contemporary context. The Talmud (Menachot 23b) tells the story of Moses watching God inscribe the Torah and asking the meaning of the crowns on some of the letters. God tells him to turn around and suddenly Moses finds himself in the beit midrash (academy) of Rabbi Akiva. There, Rabbi Akiva is explaining to his students the meaning of the crowns; Moses doesn't understand his explanation until a student asks Rabbi Akiva how he knows this. Rabbi Akiva answers, because "Moses received the Torah at Sinai." With that, Moses was satisfied. 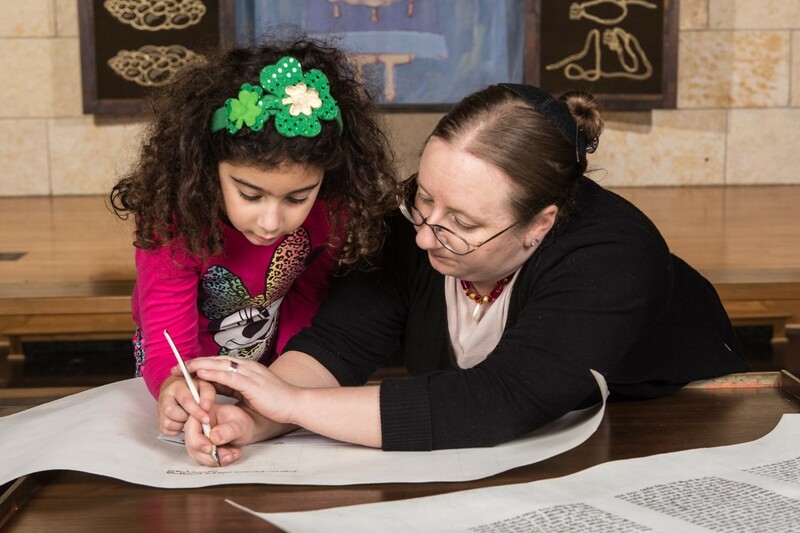 Conservative Judaism is rooted in the wisdom gained at the intersection of heritage and progress. This balance allows Jews to lead truly fulfilled lives; and in an ever-evolving world, provides a message of compassion, enlightenment, and holiness to communities everywhere. It is an authentic Judaism precisely because it is dynamic. USCJ is proud to partner with the below organizations to empower and advocate for an authentic and dynamic Judaism.